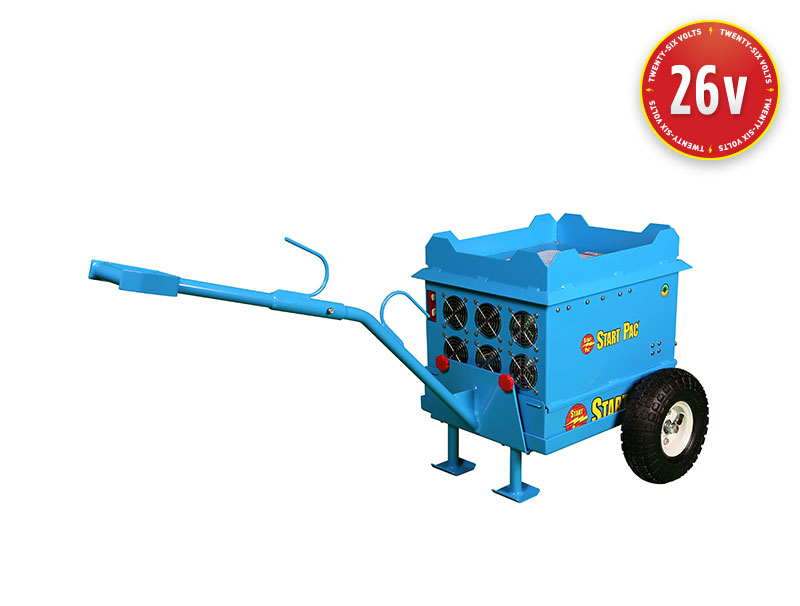 Are you looking for a portable power starting unit? Start Pac offers a wide selection of reliable and lightweight portable starting units in various sizes, including both lithium and lead-acid starting units. Browse our selection to find the low-cost starting unit you need or use the search box on this page. 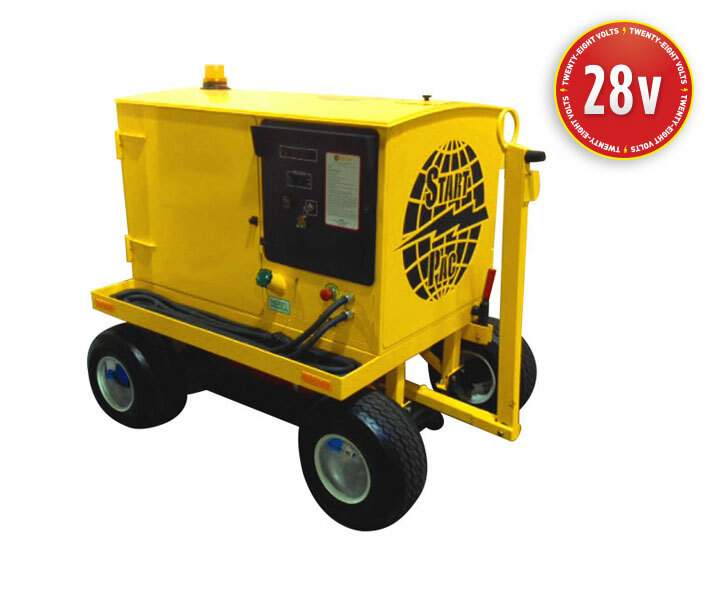 Purchase the latest portable power supply unit for small to medium size turbine engines. 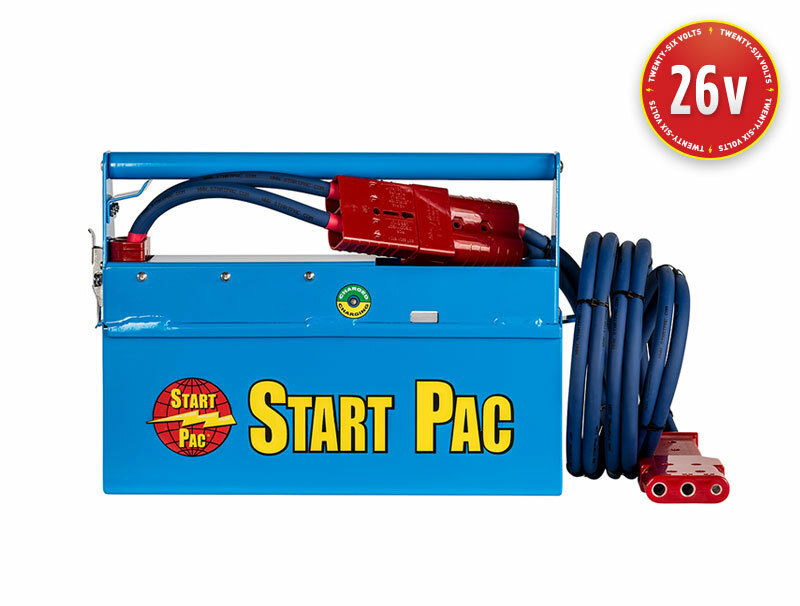 Need a compact power unit? 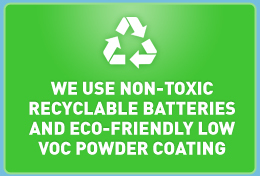 Our lithium units are 42 percent lighter and 32 percent smaller than the lead-acid units but provide the same power. 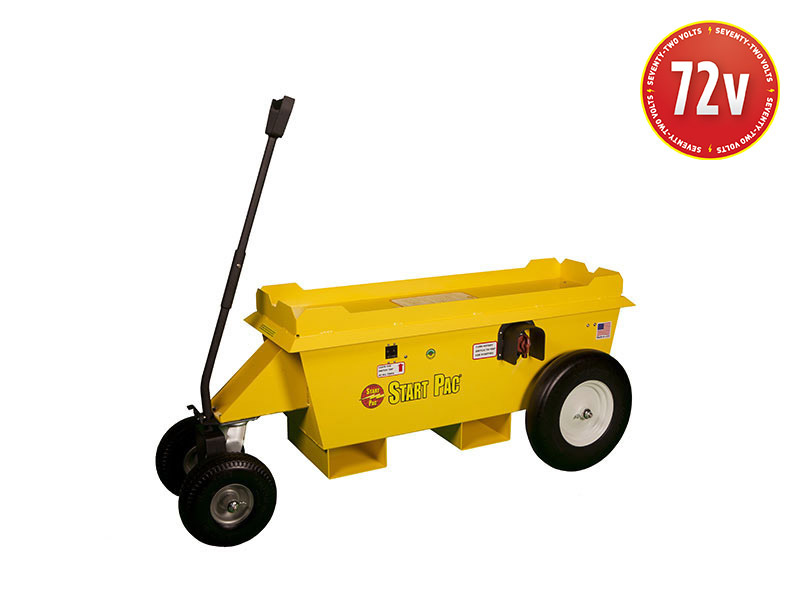 A lithium portable power supply unit also offers twice the battery life of lead-acid batteries and promises no sulfation problems. 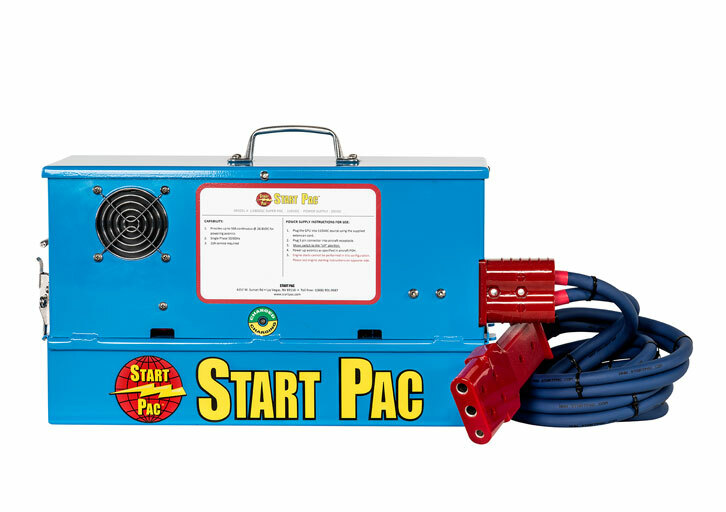 Not sure which portable starting unit you need? 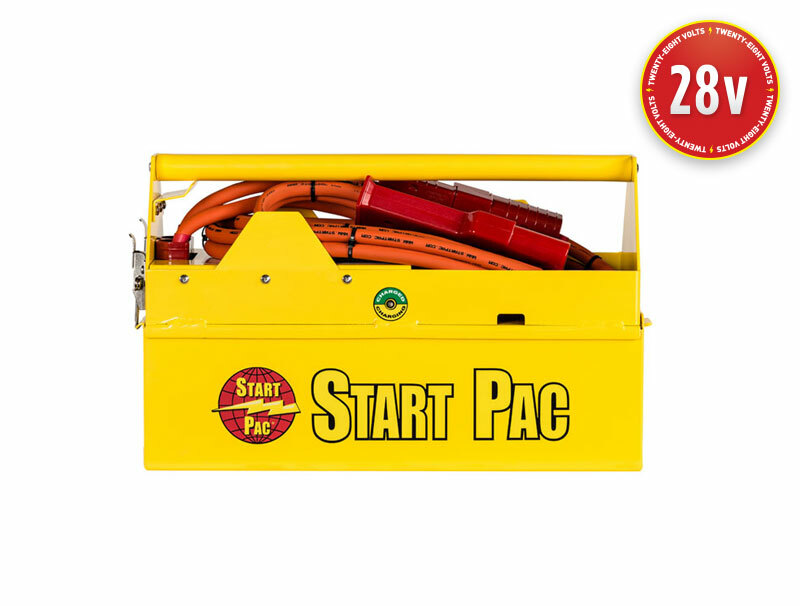 Call Start Pac and we can help you find the 26 or 24 volt power supply you’re looking for. 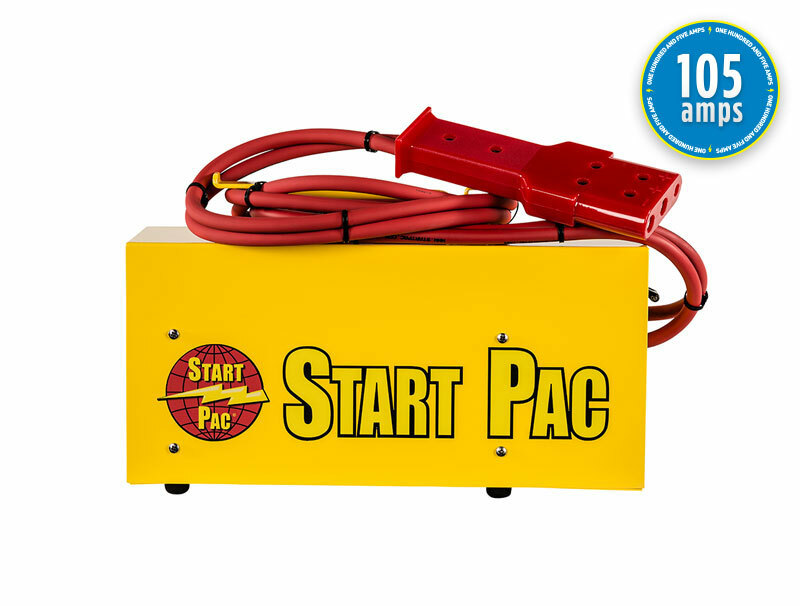 Start Pac also offers other products such as low-cost ground power units. 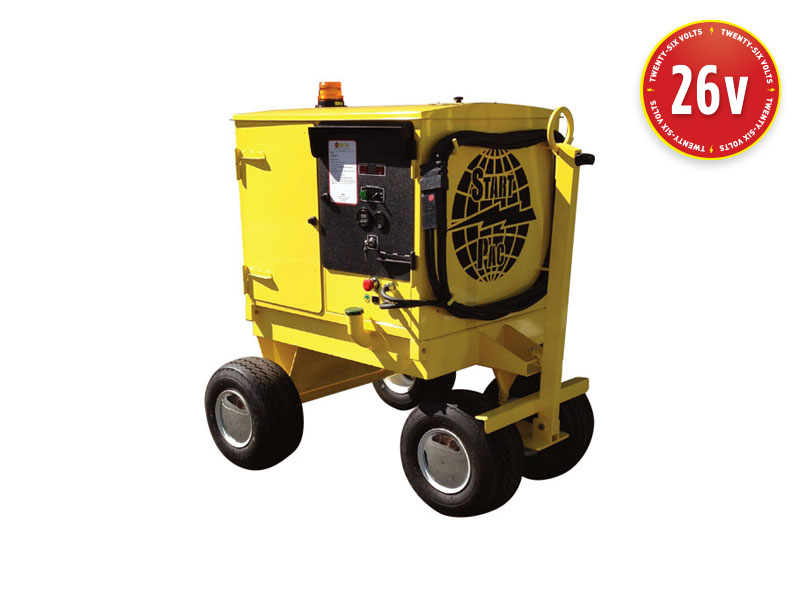 Available in either 24- or 28-volt models, a portable GPU is designed for repeated starts and maintenance functions. 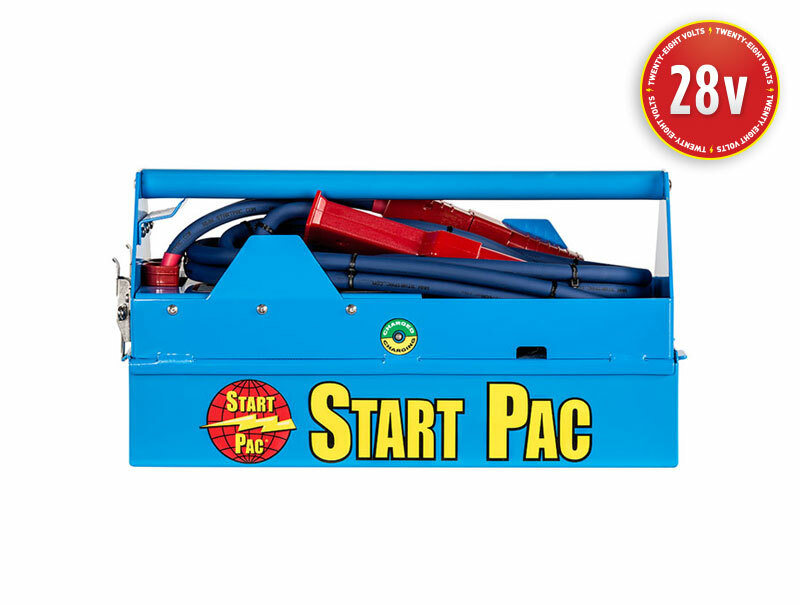 Find dependable ground power units at Start Pac. Our extensive product line includes American-made ground power units and combination power supply and battery pack units at affordable prices. 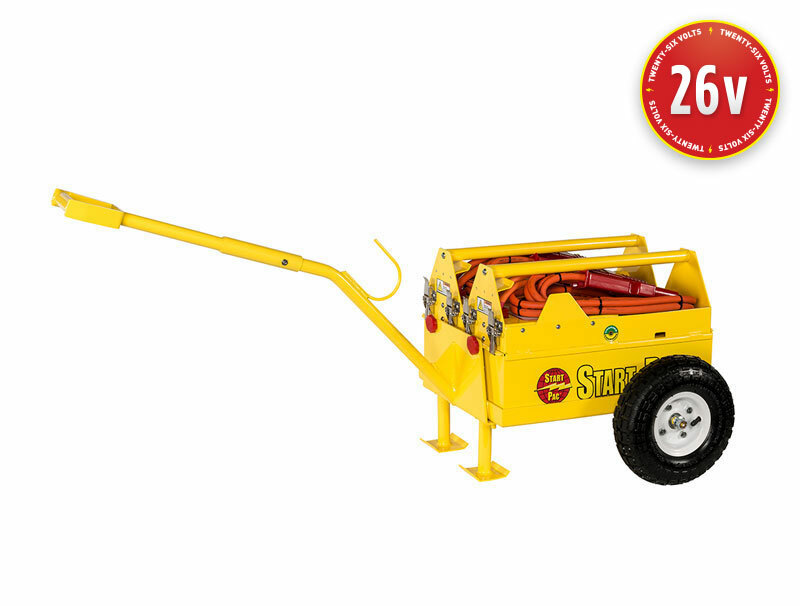 Use these airplane starting units for repeated starts and maintenance functions. They can also be used in remote ramp locations using battery power alone. 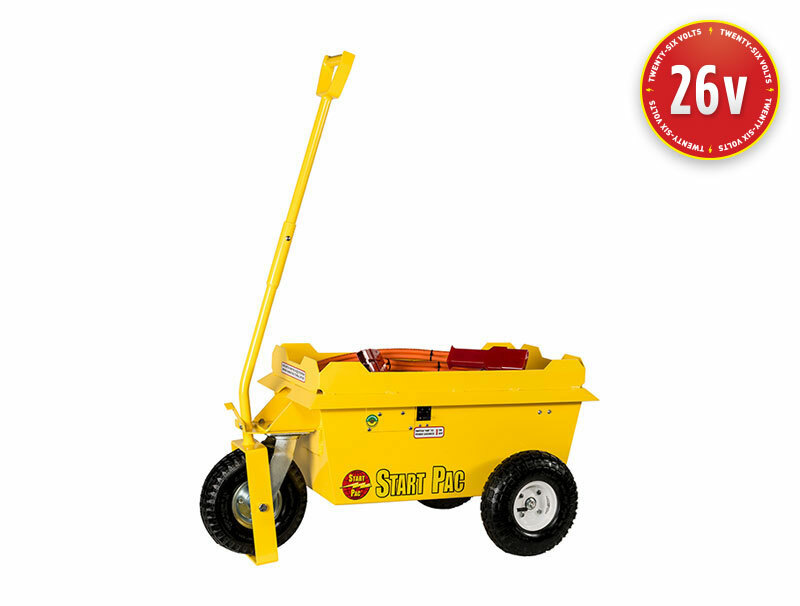 Most models are available in 24-volt or 28 volt battery pack devices and offer large battery capacities. 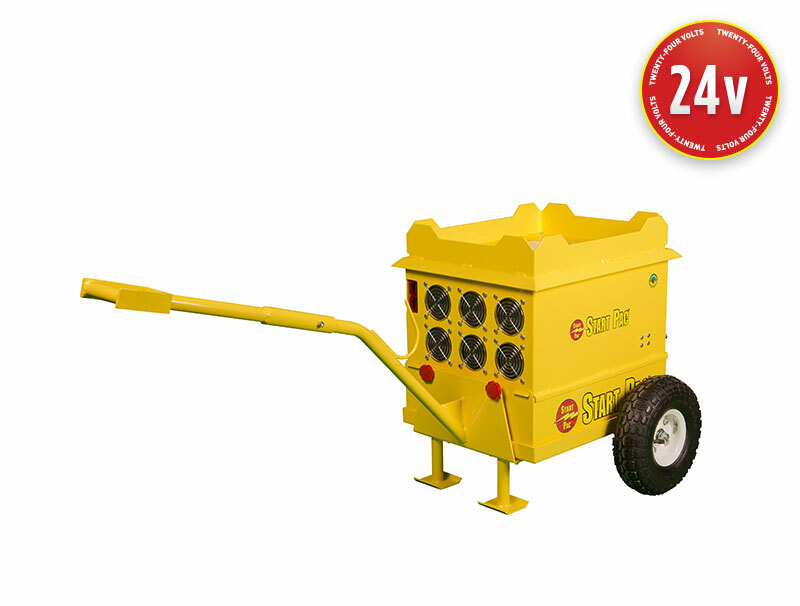 Need a custom ground power unit? 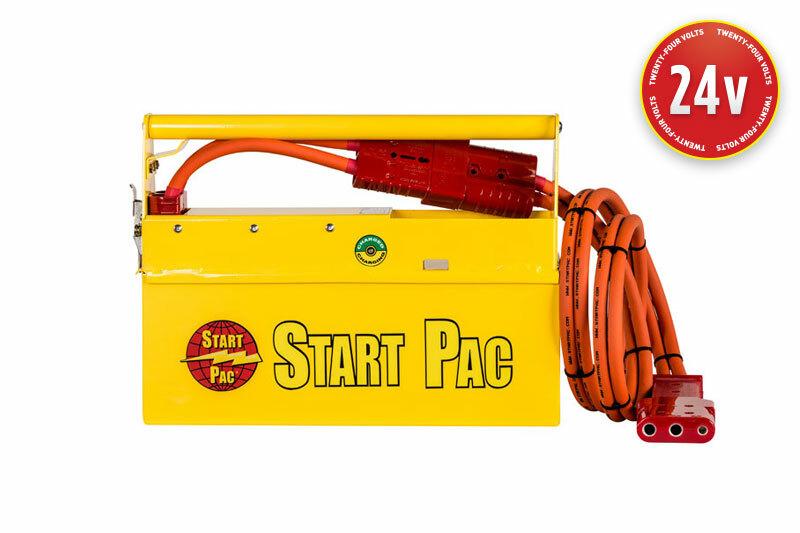 Start Pac can custom manufacture ground power units in various combinations of batteries and power supplies to meet your needs. 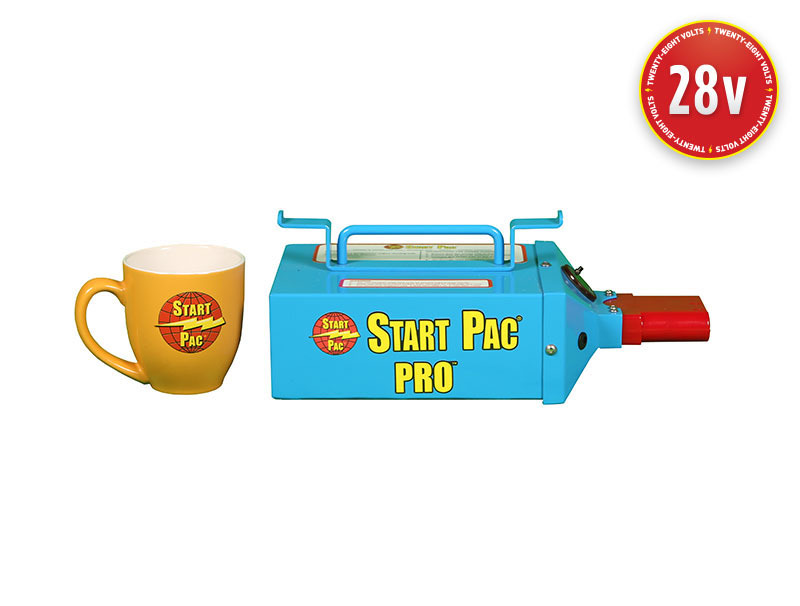 We produce the efficient and long-lasting starting units and portable power supplies you’re looking for. 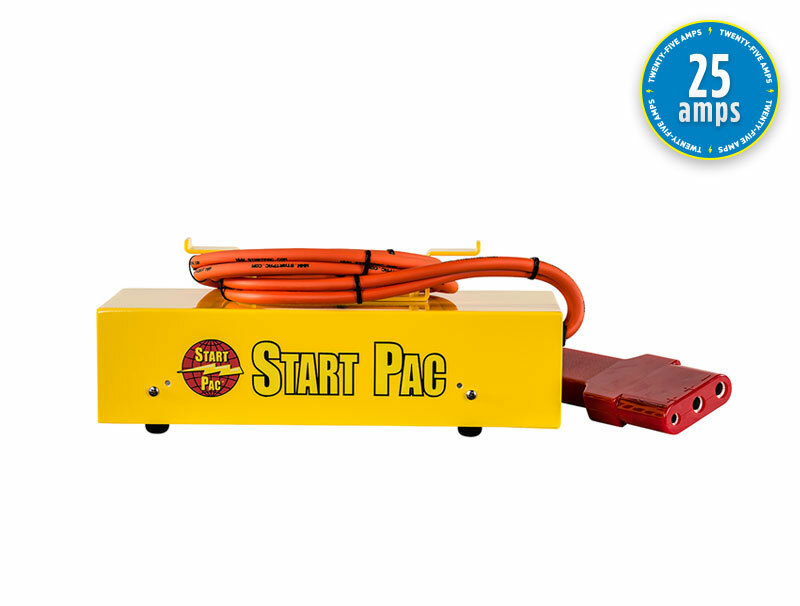 Along with our extensive line of ground power units and lightweight starting units, Start Pac provides high-quality power supply units for aircraft systems. 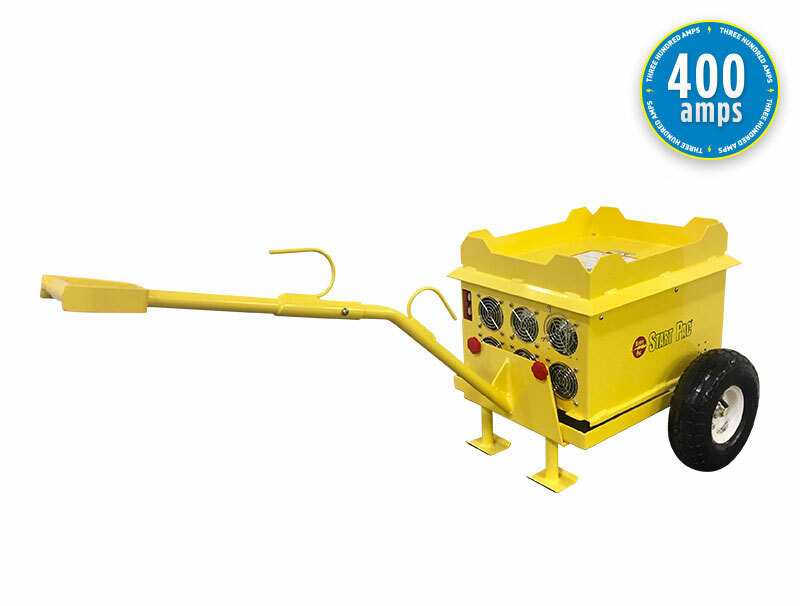 Designed to simulate the same voltage as when the aircraft is running under power, these power supply units are perfect for powering up new and old aircraft with glass cockpits. 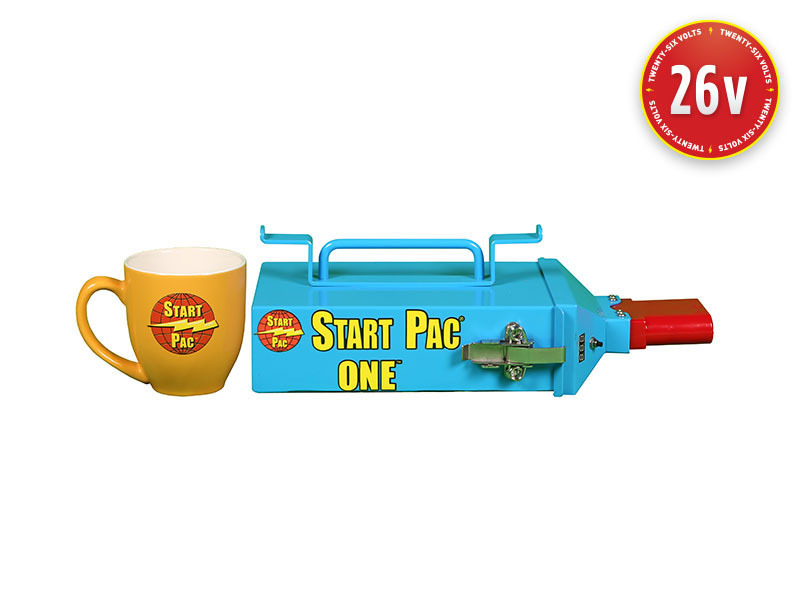 Browse our selection to find the power supply or portable battery pack you’re looking for. 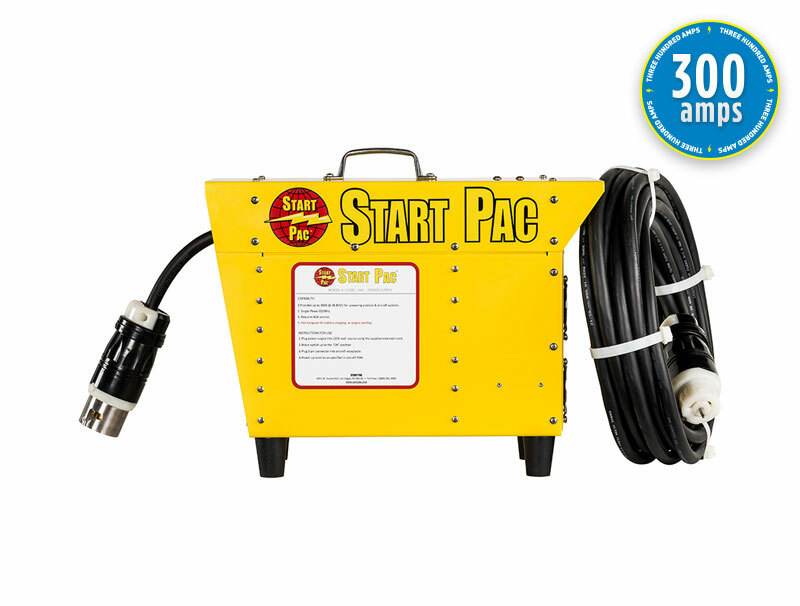 Start Pac offers reliable and long-lasting ground power units, starting units for portable power and portable power supplies at low prices. Need a gas electric hybrid GPU? You will find it here at a low price. 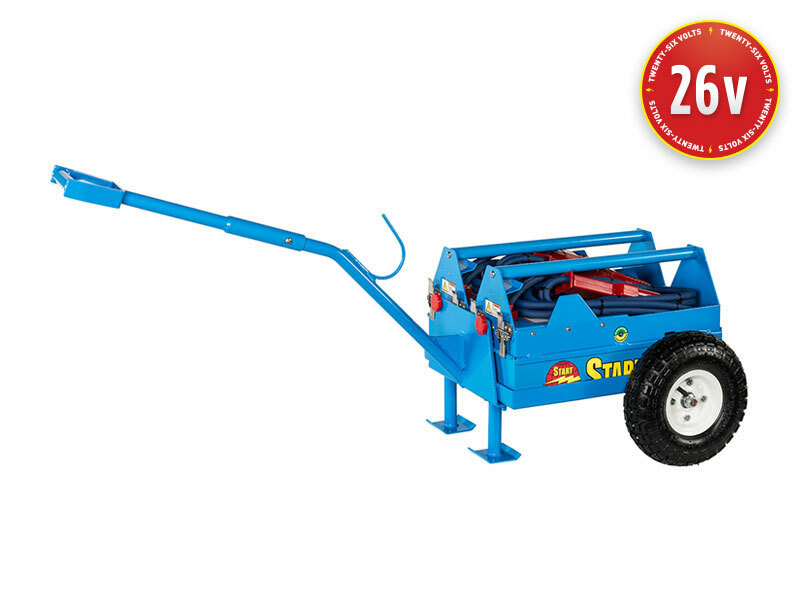 We also carry self-propelled diesel-electric hybrids at affordable price points. 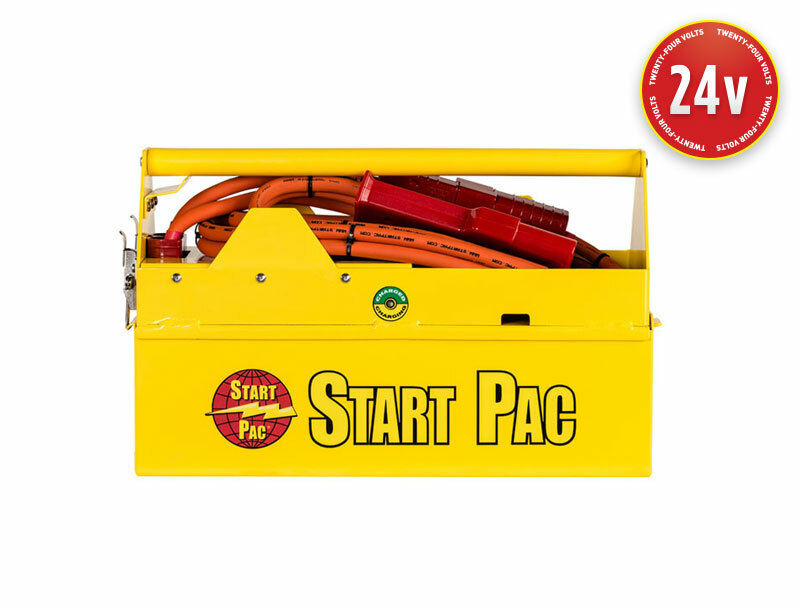 Along with ground power units and battery packs, we also offer quality accessories such as the Start Pac trolley and a voltage reduction unit. For customer support, please call 888-901-9987 or request a brochure online.